With the start of the New Year, of course, come resolutions. People are making plans to hit the gym more, get more sleep, or lose weight. But there are some plans to accomplish these goals that are just plain unsafe. Some people find any sort of diet to be a drastic alteration to life, while others are willing to cut almost everything out of their diet to shed a few pounds. But when it comes down to it, healthy weight loss is more of an ongoing lifestyle adjustment that happens over time, according to the Centers for Disease Control and Prevention. This means a combination of exercise and a healthy diet are key to a healthy lifestyle that includes long-lasting weight loss, and drastic diets are a no-go. Some of the worst and most dangerous diets out there require that those dieting consume far too little to support the body in a healthy way. This diet gained popularity when word got out that it worked for celebrities like Beyonce. It even made an appearance on the show The Office. Essentially, anyone on this diet is restricted to liquids for all three meals for 10 days or more. It involves drinking either salt water or a mixture of lemon juice, water, maple syrup and Cayenne pepper. It promises to cleanse the body and leave the dieter feeling lighter and happier. It’s likely that anyone on this diet will lose weight, but they’ll be losing muscle mass along with any fat they shed and they’ll likely gain the weight back when the diet is over because they’ll be missing nutrients. The idea behind this diet is that while a person is sleeping, they aren’t eating or consuming any calories. Those on the diet take a sedative to sleep for a few days in the hopes that upon waking up they’ll be thinner. Not only is this risk because it involves sedatives, but the weight anyone who tries this diet will lose won’t be the right kind of weight. Staying in bed for days on end will result in muscle atrophy and possible dehydration. This diet has been around for centuries. 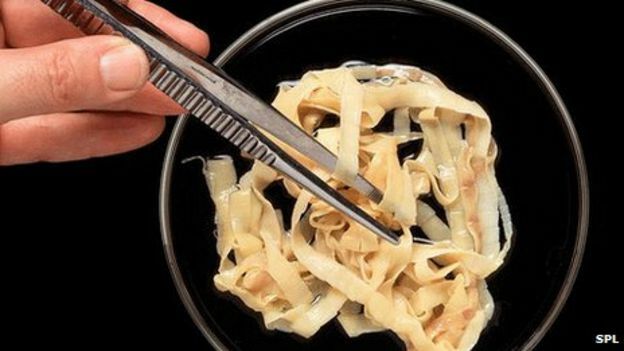 It essentially works off of the idea that those who eat tapeworms then have something else inside of them consuming the food they eat before it can be either consumed by their own bodies or turned to fat stores. The worms can grow to be as long as 20 to 30 feet and can live inside of the body. Tyra Banks even did a segment on her show about the tapeworm diet fad. This diet actually involves real food, so it can seem deceivingly healthy at a glance. While it does involve some food, it’s not a significant amount, nor a diverse enough variety that the body can get all of the nutrients and energy it needs. 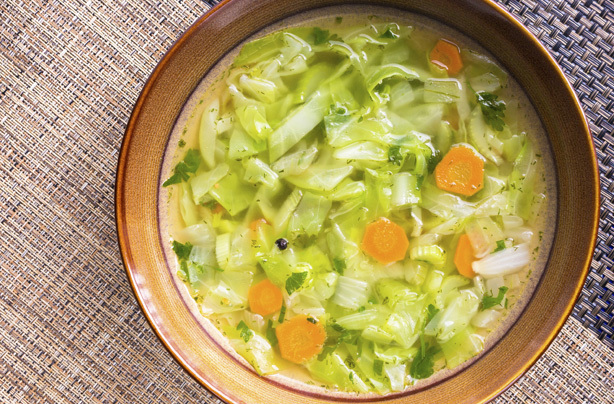 People on this diet are allowed cabbage soup, unsurprisingly, and occasionally small amount of other foods like skim milk or other veggies. It could lead to a slowed metabolism or deficiencies, according to Livestrong.com. This diet sounds like exactly what it is, consuming cotton balls to feel full and not overeat. This one can be potentially deadly due to the chemicals and the synthetic nature of some cotton balls, the choking risk and the malnutrition that comes from not eating enough real food. 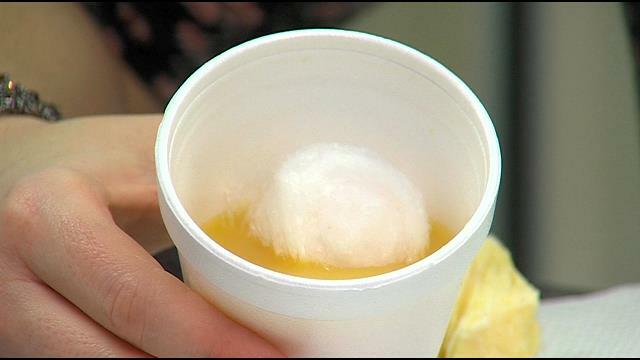 Dieters trying this typically soak the cotton ball in juice and then swallow it to curb the appetite. The cotton balls can also cause blockages in the body.